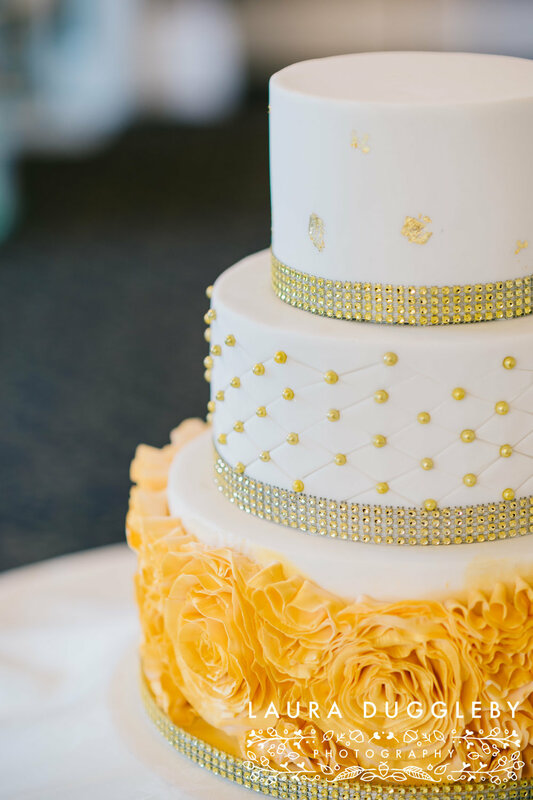 A Summers Wedding At The Higher Trapp Country Hotel In The Ribble Valley. I love being a Lancashire wedding photographer, I get to visit such beautiful wedding venues and spend my whole day making lasting memories for all my bride and grooms and their families for them to cherish forever. Not only do I shoot weddings, but I also work alongside a number of wedding photographer colleagues as a second shooter. A second shooter, is a professional wedding photographer, hired to provide additional coverage on the day and be an extra pair of hands, for capturing the ceremony, groom preparations and lots of extra wedding details!! 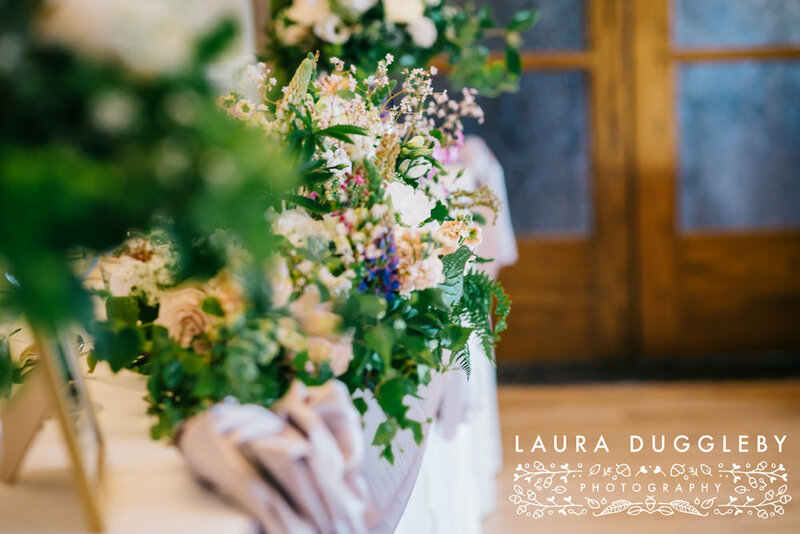 Roll back to June, and I was second shooting for Jane from Daisy Chain Photography for the wedding of Laura and Anthony, they were married in their local church in Burnley, and then headed to their reception at the very lovely Higher Trapp Country Hotel in Simonstone in the Ribble Valley. 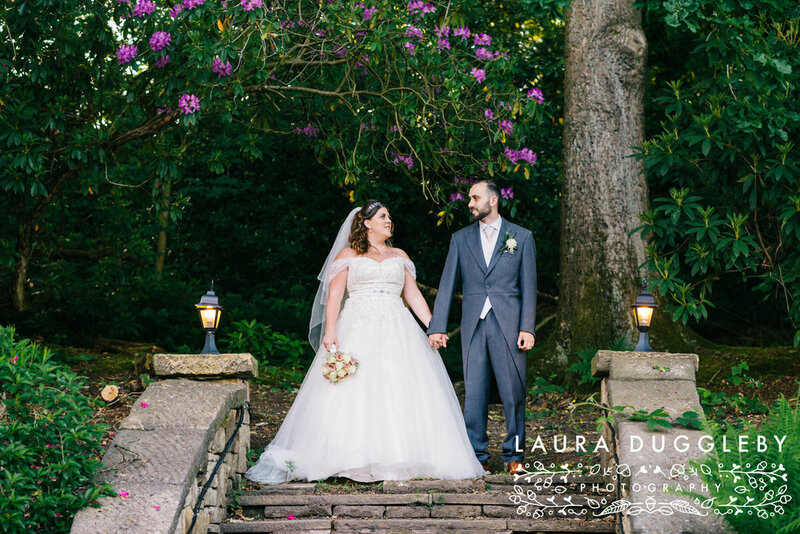 The Higher Trapp is such a great venue, it has beautifully landscaped gardens which provide the perfect backdrop for your portraits and formal group shots. I can’t wait to be back at this stunning venue in 2019. 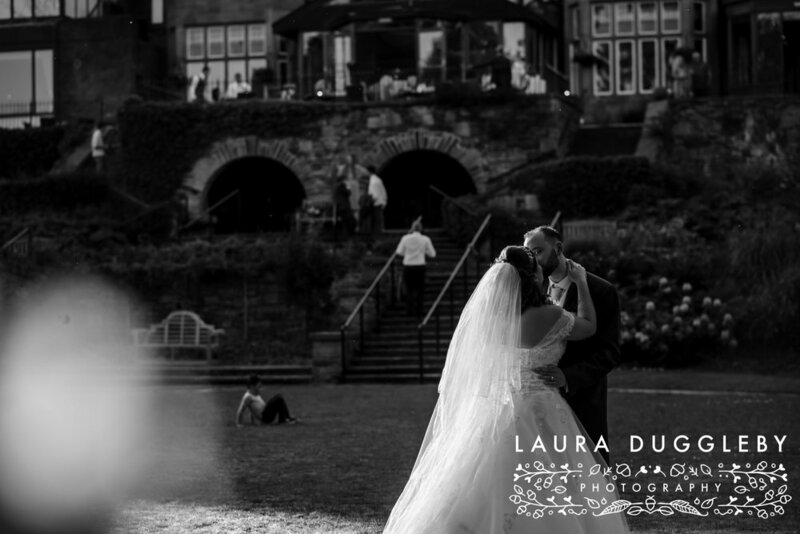 For now I will leave you with a few of my favourite images from Laura and Anthony’s big day, enjoy!! *If you are looking for your Higher Trapp Country Hotel wedding photographer, then send me a message to check my availability.